exercise, socialization, and affection is essential for a long healthy, happy life. 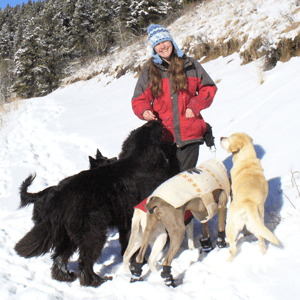 Kelly’s a fun-loving, outgoing pet owner with over fourteen years’ experience providing professional care to animals. Kelly will take the time to understand your pet’s unique personality and specific needs. She can ensure a happy, safe, and playful environment where pets can get the socialization and exercise they need and any training follow-up they may require. Kelly’s here to give your pet quality service while giving you peace of mind.